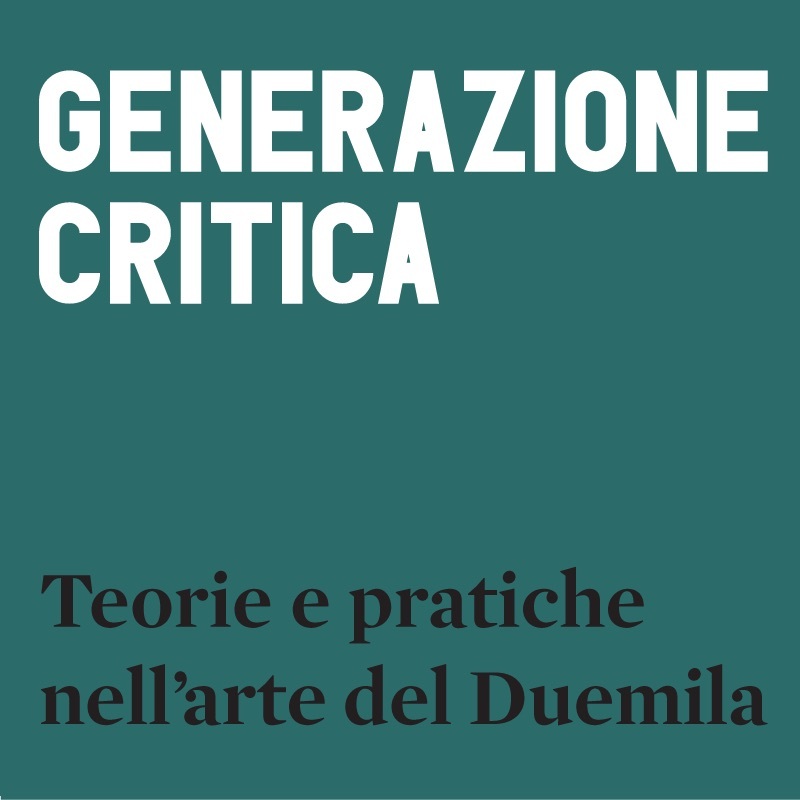 The fourth edition of Generazione Critica, annual congress on the practice of art critic, will be held this year in ex-Oratorio venue, at Palazzo dei Musei (Modena, Viale Vittorio Veneto) and will take place on thursday, October 20 and friday, October 21 2016, from 2 to 7 PM. The lecturers that will take part to this year edition are Andrea Botto, artist; Fabrizia Carabelli, journalist, Inside Art; Alessandro Carrer, art critic. Professor at ISIA, Urbino; Francesca Guerisoli, art critic, professor at University Milano Bicocca; Vittorio Iervese, researcher at University of Modena and Reggio Emilia; Karen McQuaid, curator, Photographers’ Gallery, London; NASTYNASTY©, art collective; Luca Panaro, art critic, professor at Academy of Fine Arts in Brera, Milan; Alberto Sinigaglia, artist; Elvira Vannini, art critic, professor at NABA, Milan. Generazione Critica is part of the year-round project Mapping the Studio, organized by Metronom with the patronage of Modena Municipality. With Mapping the Studio, Metronom carries on the activity of research and promotion of artists from the newest generation.